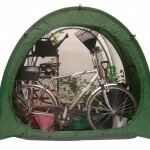 What do you get when you mate a TidyTent Xtra with a CultiCave? You get a “combination” of the two. Or as we call it… a CombiCave, a combined shed greenhouse. So simple you’ll wonder why no-one has done this before. Half outdoor storage solution, half greenhouse, half… sorry, traditionally things only have two halves don’t they. 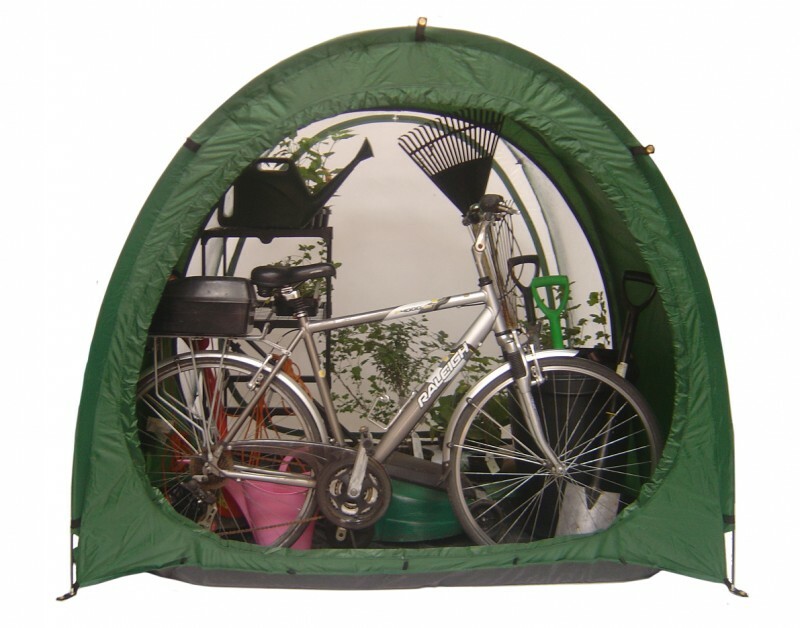 And in the winter, when you’re not growing anything, you have a double size unit to take all your outdoor summer clobber too. 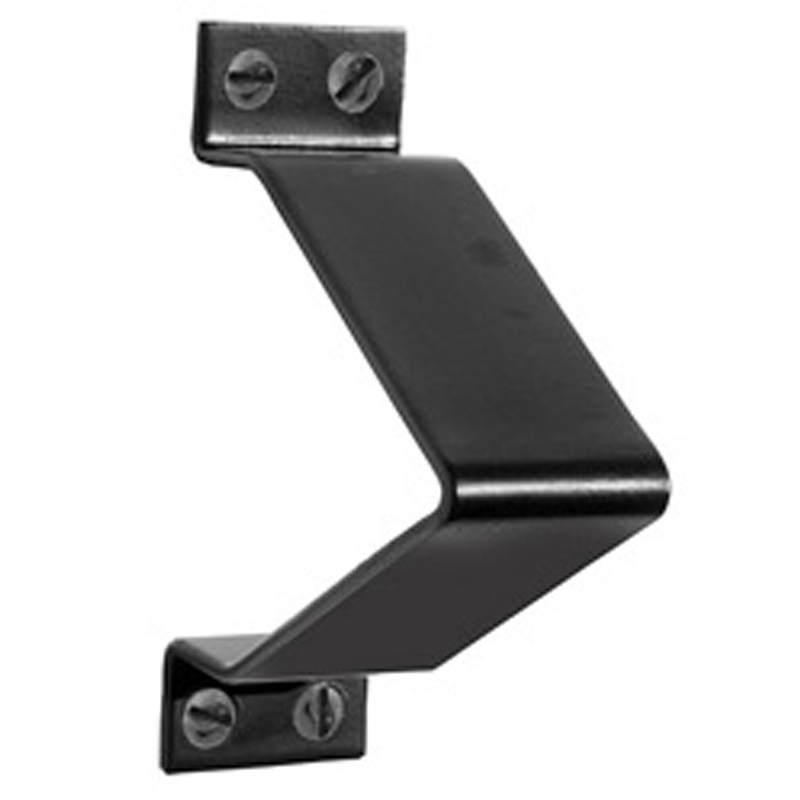 Supplied as two separate modules, you simply zip the two together. And if, at some stage, you want to use them separately, you can. 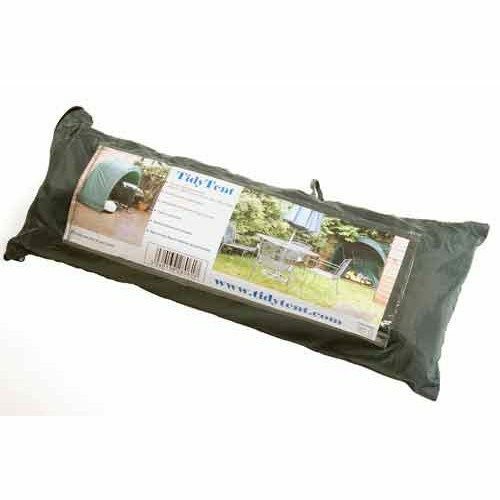 Great for the allotment or vegetable patch. Keep your wheelbarrow, mower and tools in the “shed” end and plenty of room for plants in the “greenhouse”. You can vastly increase your growing space with a set of greenhouse staging on either side of your CultiCave (not supplied). 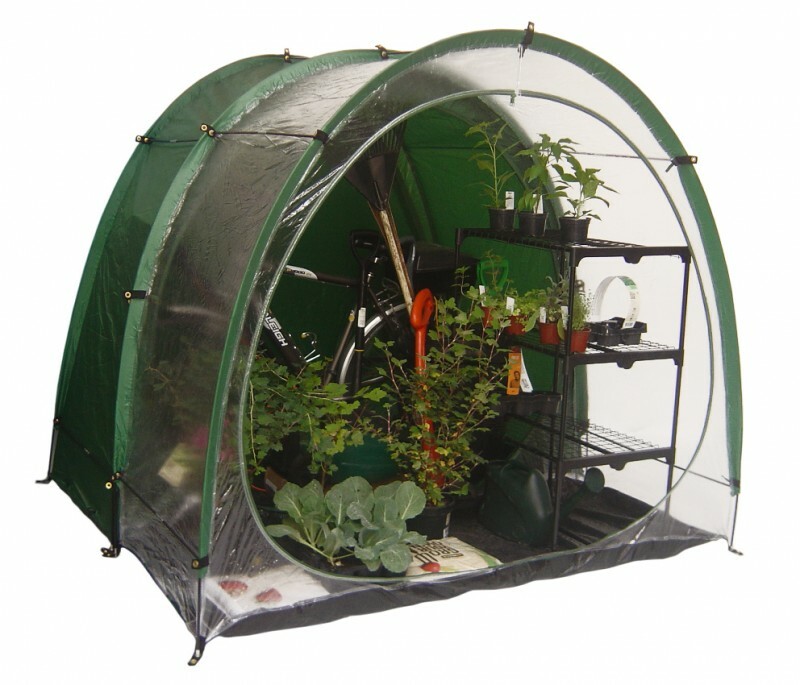 The CombiCave – A cost-effective outdoor storage & greenhouse solution. You’ll still have plenty of room in the middle for larger plants in a couple of grow-bags. And with access from front and back you can get to everything with ease. The front door can be opened or removed entirely and the supplied mesh door panel allows maximum ventilation while keeping those pesky pests out. Each module is 2 metres wide, 0.8 metres front to back and 1.6 metres high with those big doors on either end to make it easy to get things in and out. Perfect for the smaller garden where you don’t have room for a big shed or a greenhouse. 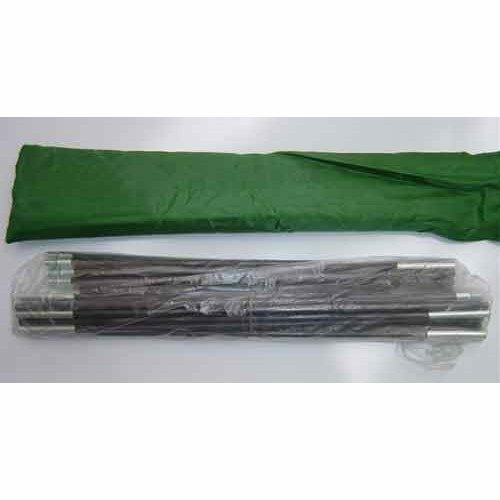 Takes minutes to assemble, minimal ground preparation. Put it wherever you want, on grass, soil, paving slabs or decking. With some growbags. a lawnmower and a load of other stuff weighing it down, it’s going nowhere. No issues if you’re renting, you just take it down, roll it up and walk off with it under your arm. 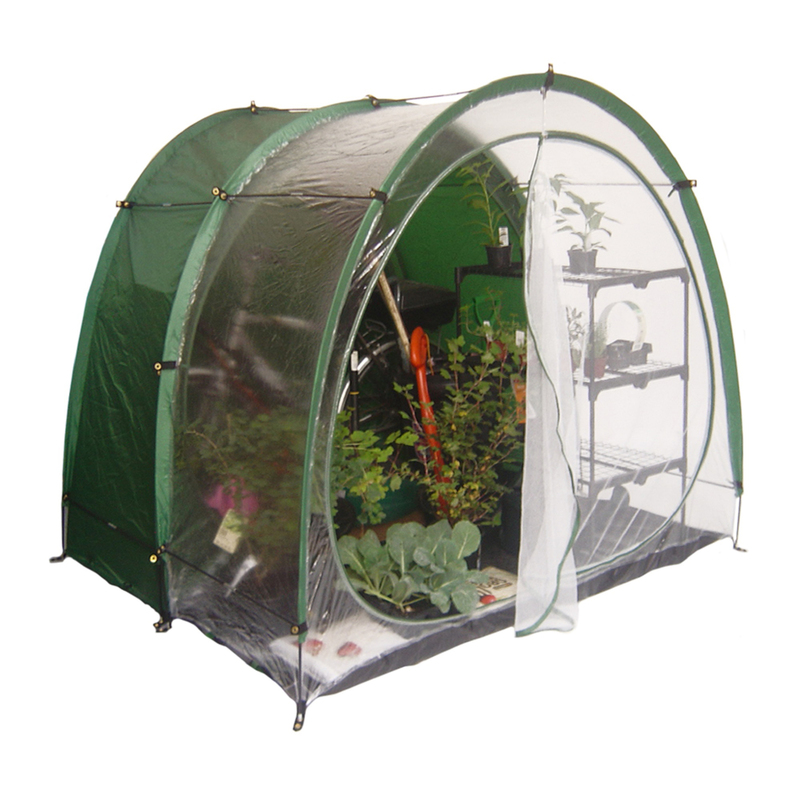 Try that with a traditional shed or greenhouse, or if you need more storage space, try the TidyTent Xtra for even more space, or if you want more room for your plants, try the CultiCave! The CombiCave combined shed greenhouse is protected by European Community design registration and international patents. I recently purchased this (CombiCave)and found delivery quick, easy set-up and so far it does the job very well. I’ve actually put some staging inside the darker tent part and am using to germinate seedlings. Also room for quite a lot of my garden tools and lawnmower. In the greenhouse section I’ve grown some wonderful strawberries. The mesh door has proved very useful during summer when hot. 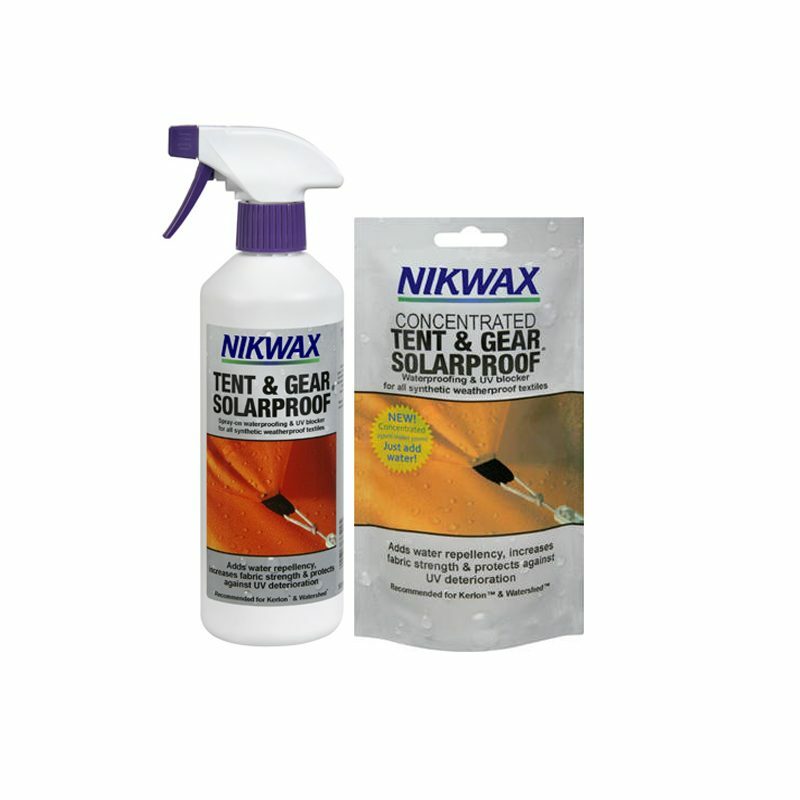 Really good product – very pleased. I’m definitely gonna buy another CultiCave module in the Spring to zip to the CombiCave greenhouse side so as to extend the size and grow more next year! 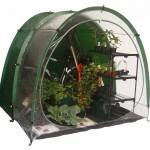 Bought one of these CombiCaves for my allotment / community garden. Perfect solution for me – tools one side, tomatoes and courgettes the other side. Really easy to set up. Put some old paving stones on the groundsheet to anchor it down and so far even in some pretty heavy winds all is good. Speedy delivery too. Would recommend.